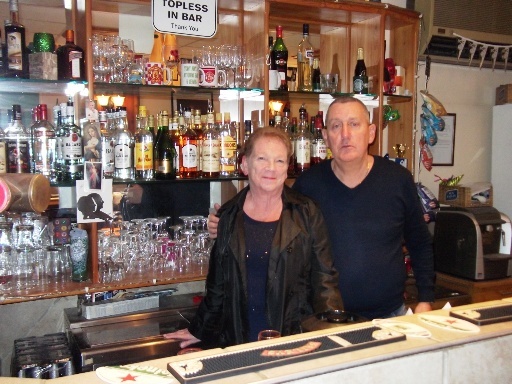 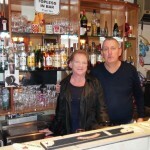 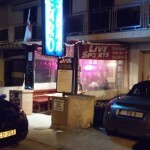 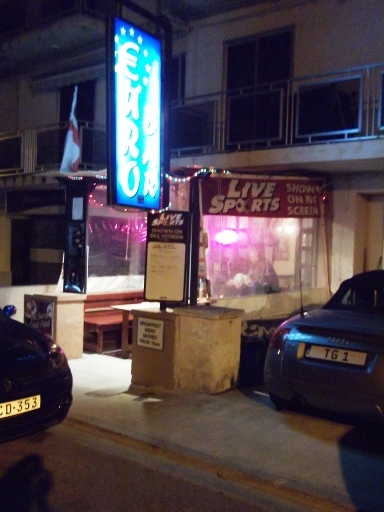 Your hosts Tony and Anita welcome you to Euro Bar in St Paul’s Bay, Malta. 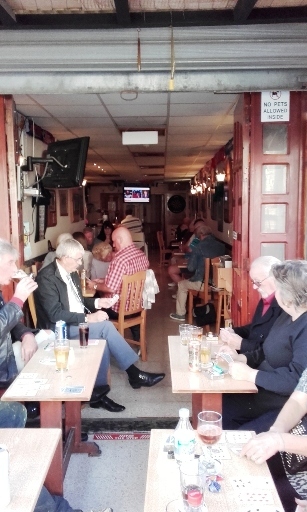 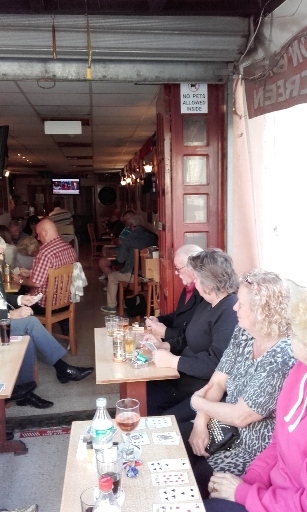 We have been running our friendly bar now for more than 8 years and have welcomed many new faces who have now become firm friends. 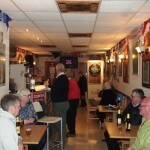 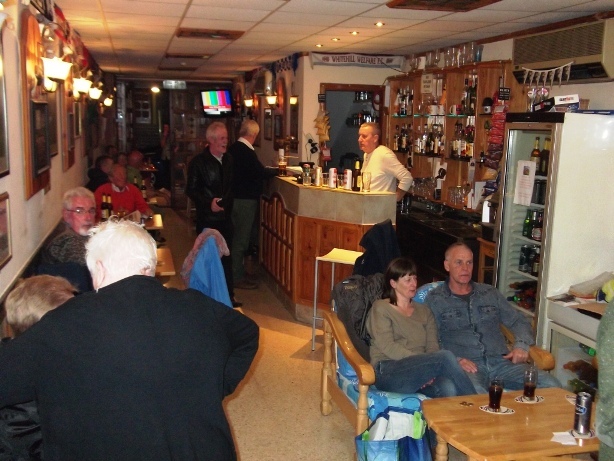 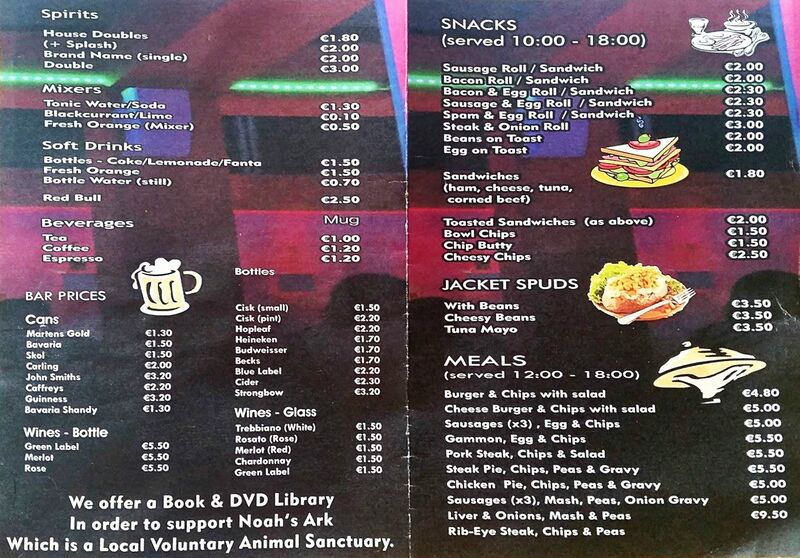 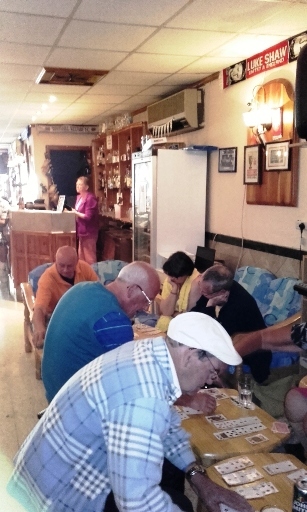 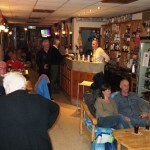 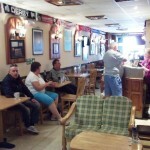 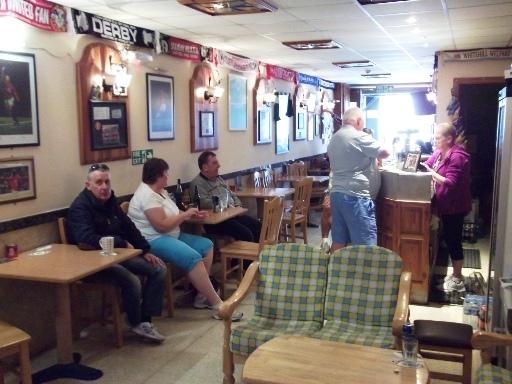 At Euro Bar we aim to be accommodating to all our customers both old and new. 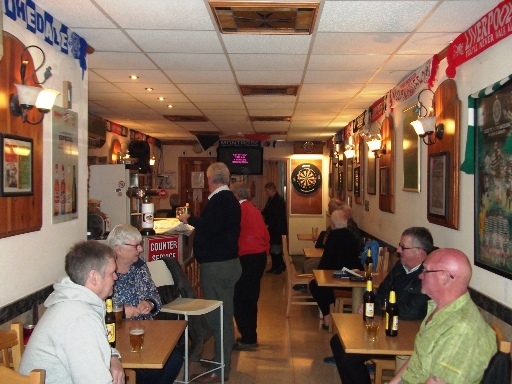 Our well stocked bar offers very reasonable prices across both our bar tariff and food menu as you will see by clicking here. 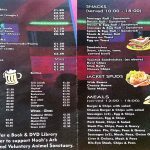 Our range of snacks include breakfasts, sandwiches, rolls and toasties plus full meals such as pork chops, pie and chips and much more. 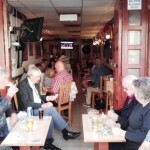 Music Quiz on Friday at 3pm. 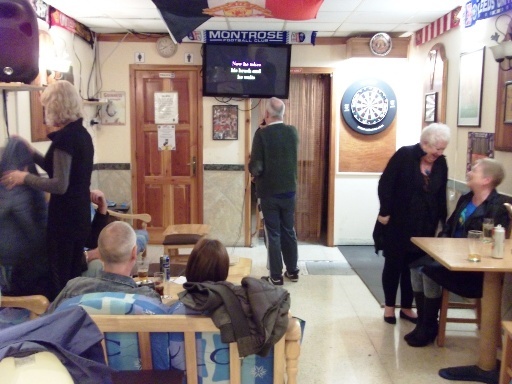 We show all live sporting events including Premier League football, horse racing and are also able to offer music video requests all day using our ‘state of the art’ music media service to keep you entertained. 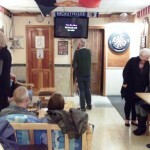 For those who enjoy darts we have our professional dart board set up.